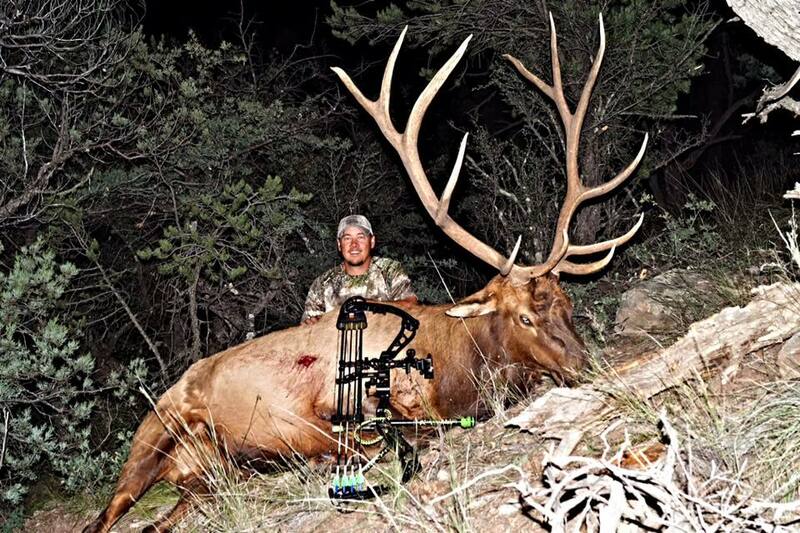 Elk Addicts was born from the idea that sharing your passion with other people will allow you to enjoy it even more. Elk Addicts encompasses all types of elk hunting, from hunting the rut with archery, to the many different rifle or black powder seasons. 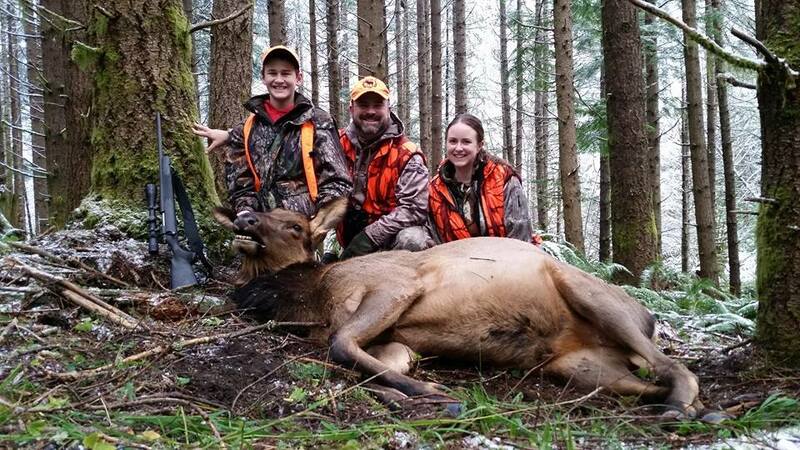 We believe that Elk Addicts can help all its members become better elk hunters. Whether its the sharing of information among members of new tactics to helping first timers get set up on their first hunt. Members helping members. Best of all, there is no cost at all to be a part of it. You just simply have to have a Facebook account. If this sounds like a group for you then come join the ADDICTION! Elk Addicts, Embrace the Addiction! ​What makes any group great? The members! Below are several pictures of just a few of our 94,000+ members. 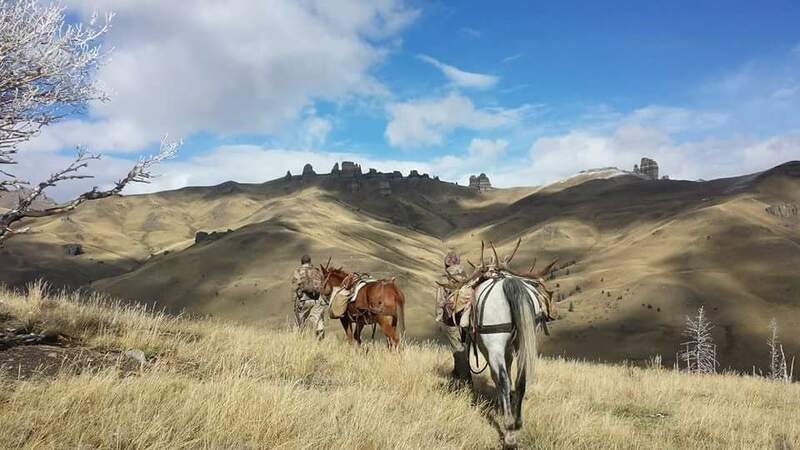 Come join the fastest growing Elk group online and help fuel your addiction for elk hunting!